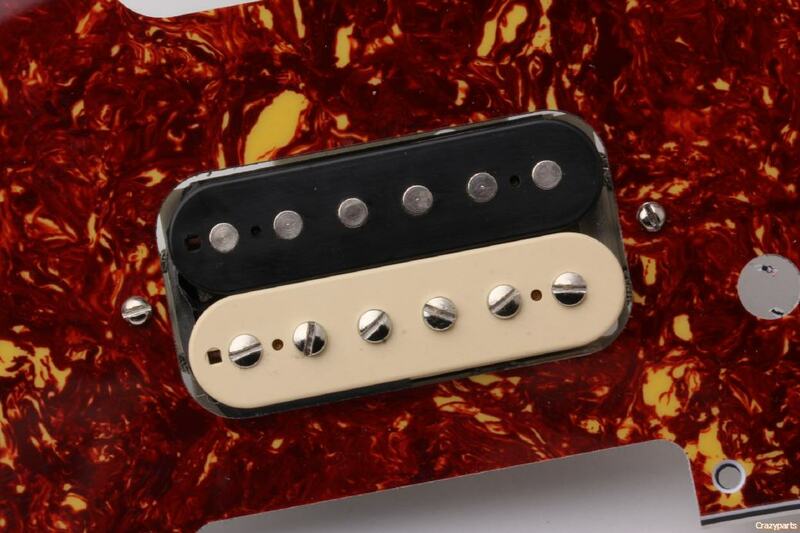 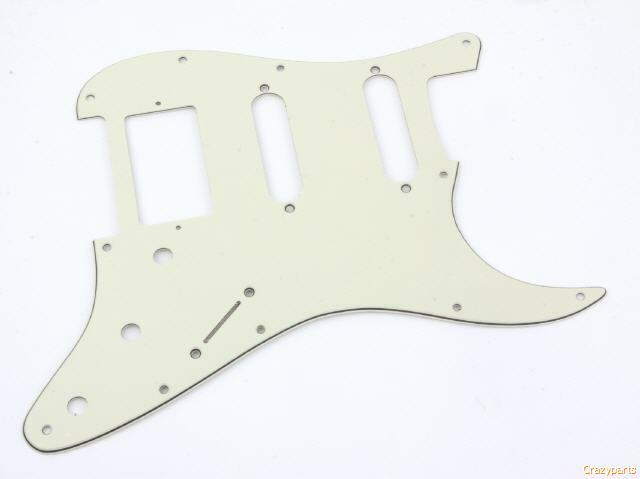 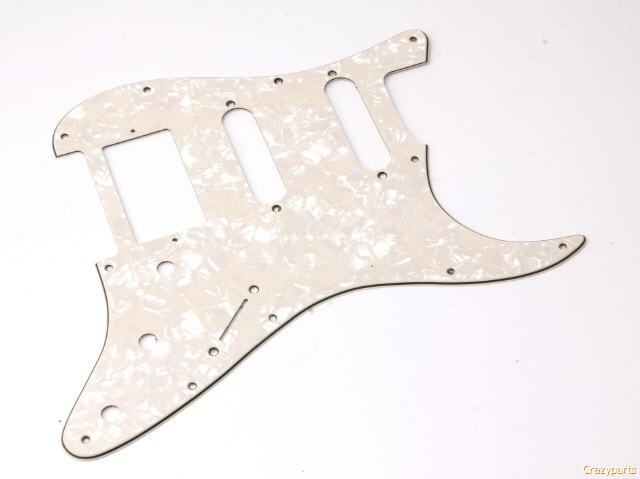 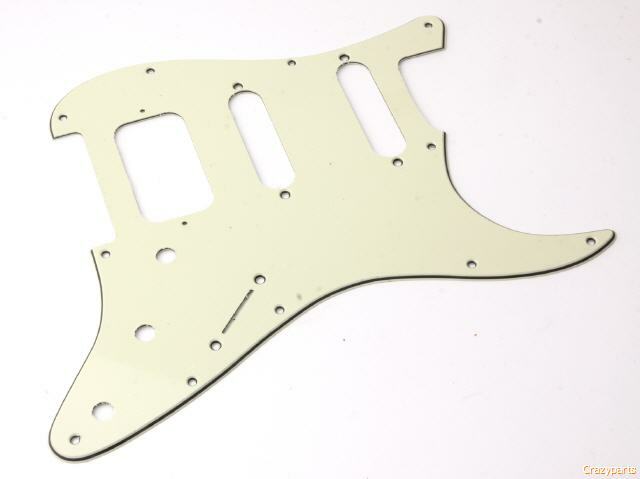 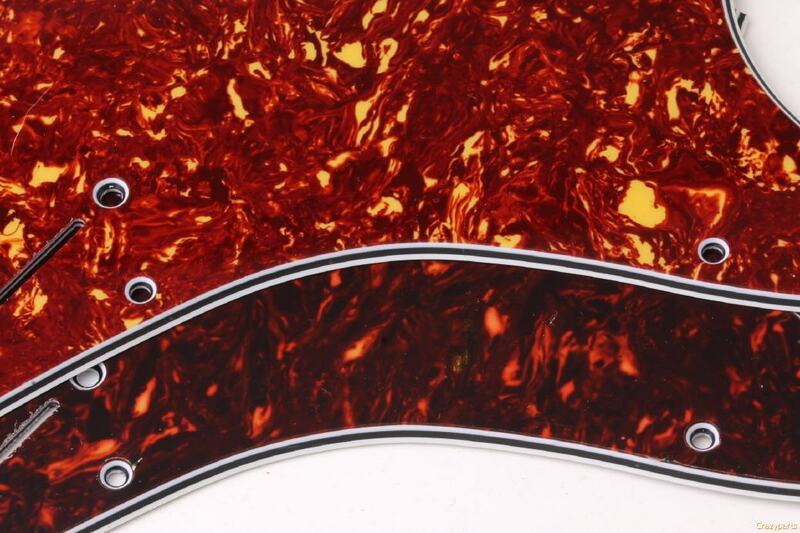 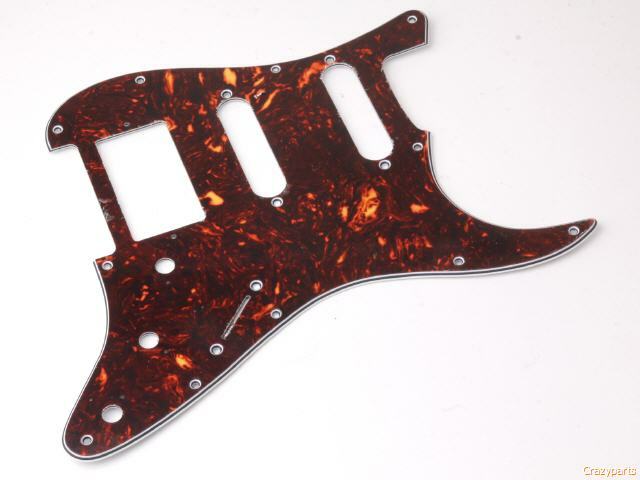 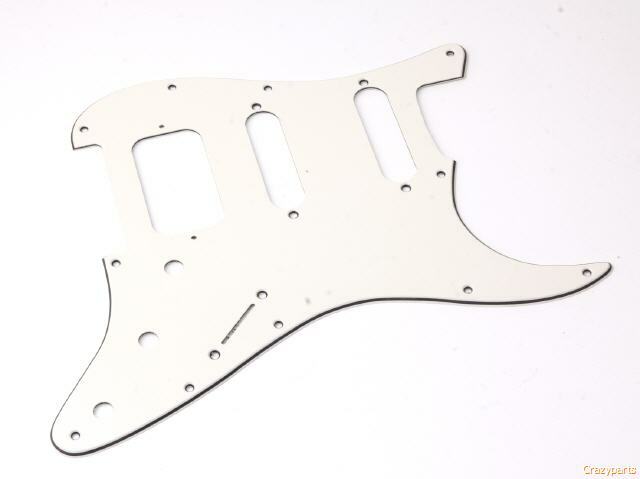 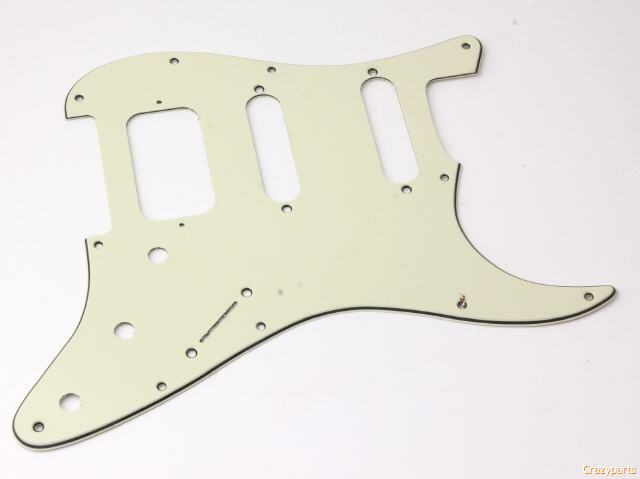 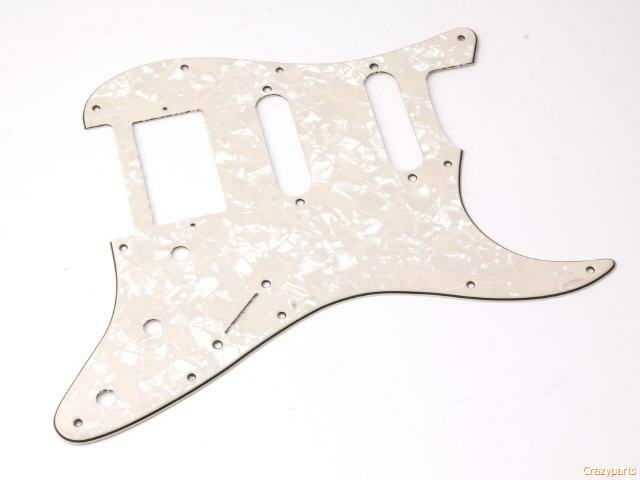 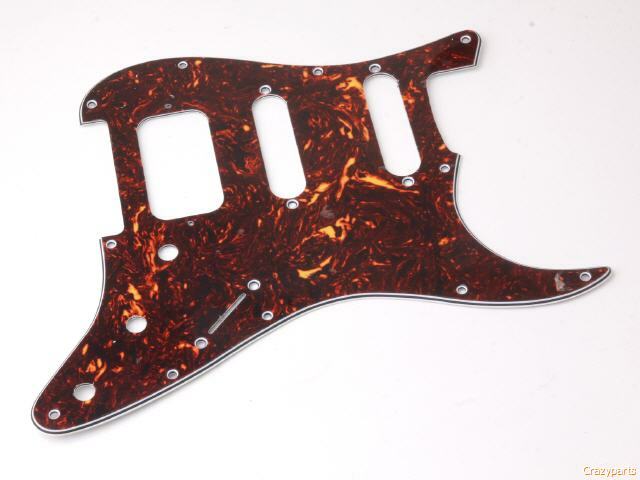 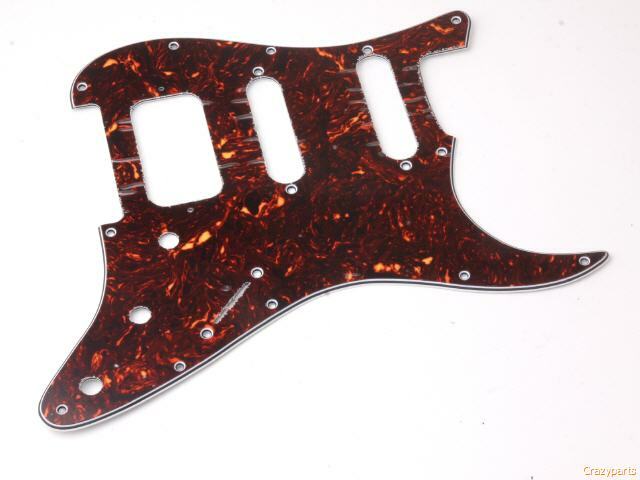 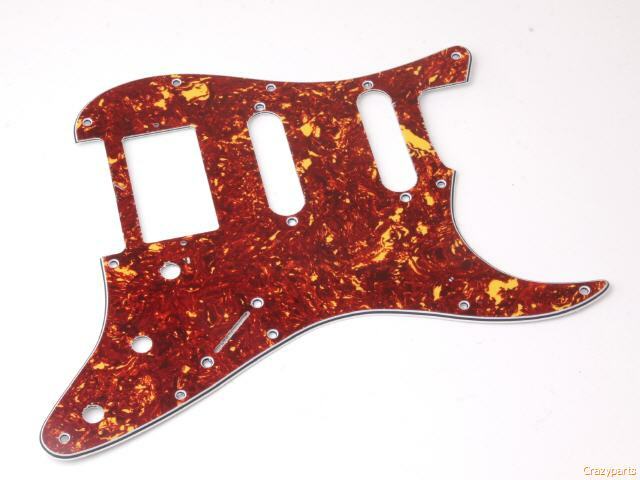 Premium Grade - Vintage style Pickguard for Strat - HSS Rounting Humbucker-Singlecoil-Singlecoil. 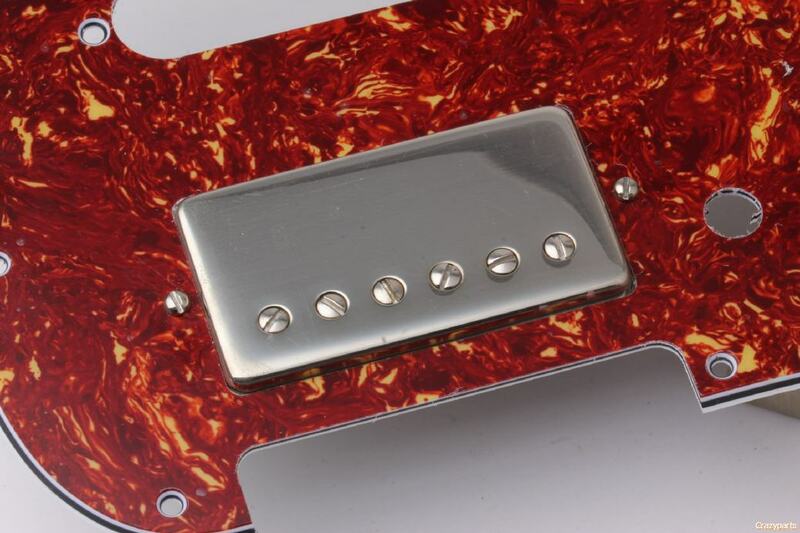 Now 2,6mm Thickness gives a nice vintage look to the bevel edge Correct (different) Countersunk for Pickguard, Switch and Pickup Mounting Screws for perfect tight fit! 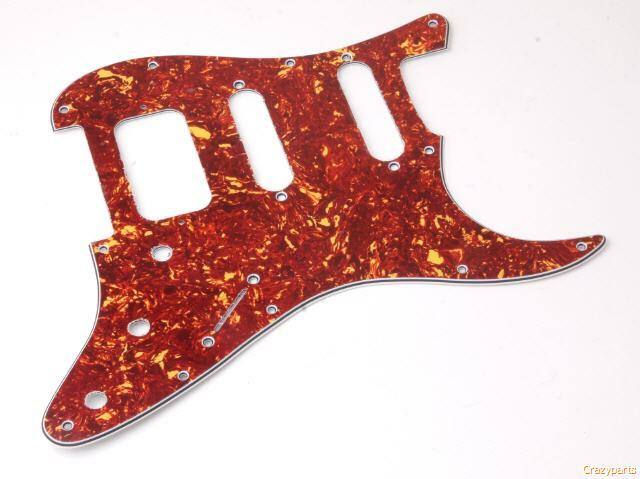 Newcolor Mix...closer to Vintage The Red is killer...nice mixed between red and light brown...the Brown Color is all time bestseller...all Guards have a real Celloloid Toplayer! 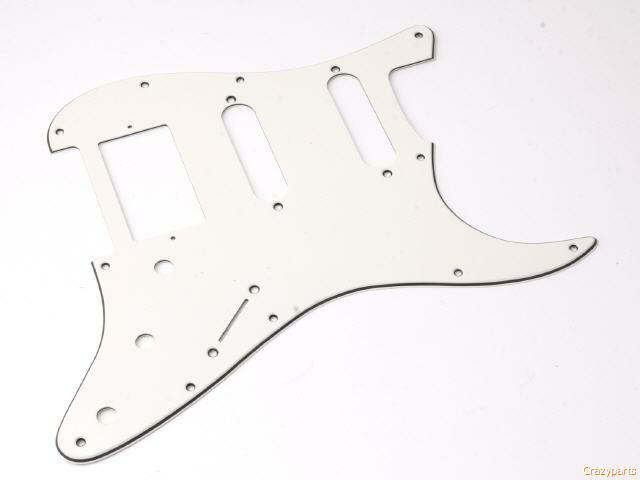 Not only Perfect routing... also the Mounting Holes are perfect routed..